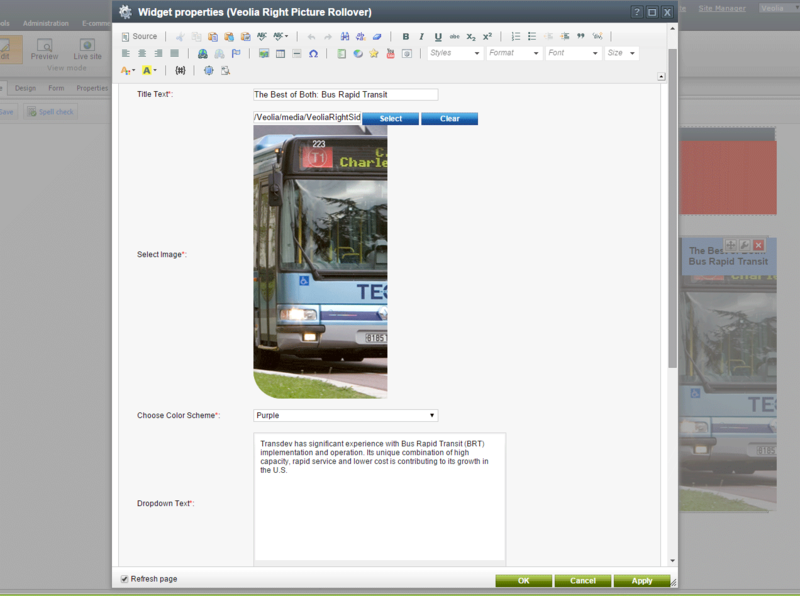 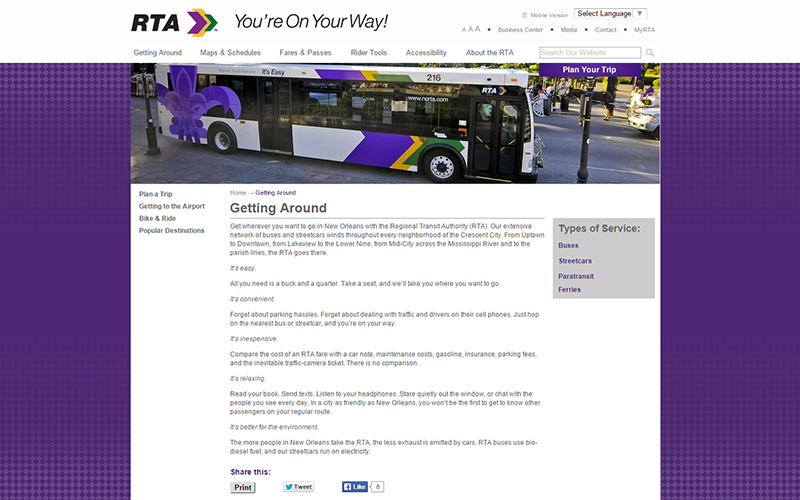 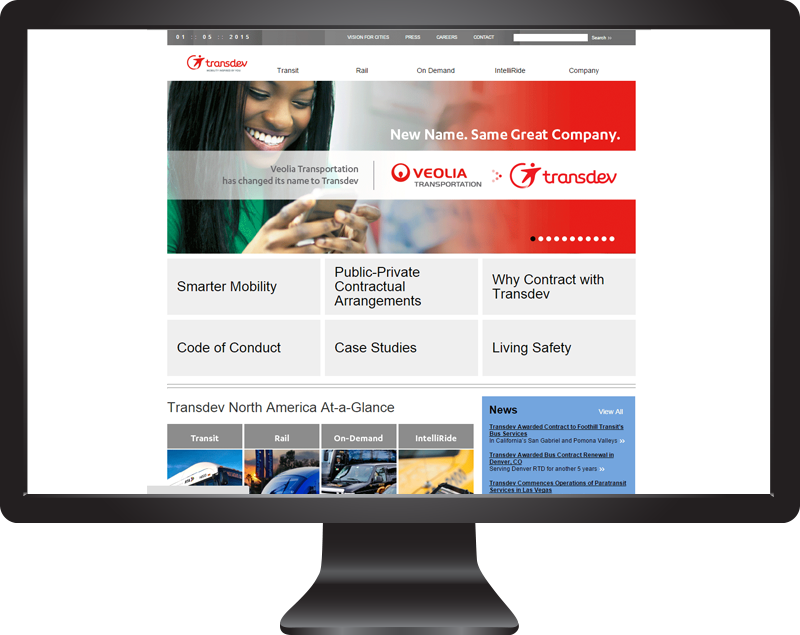 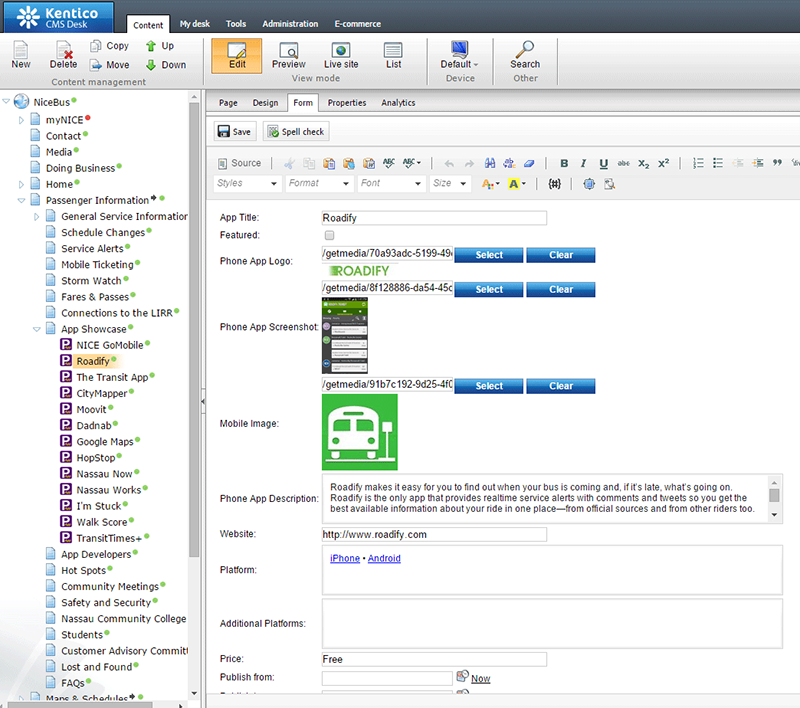 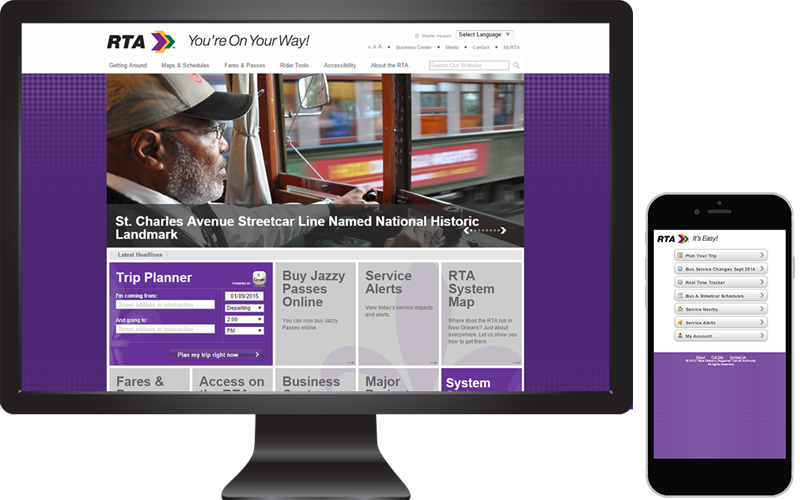 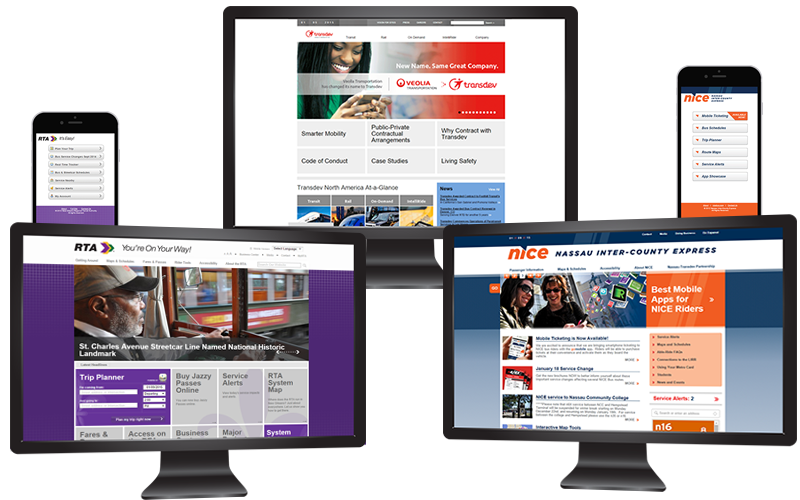 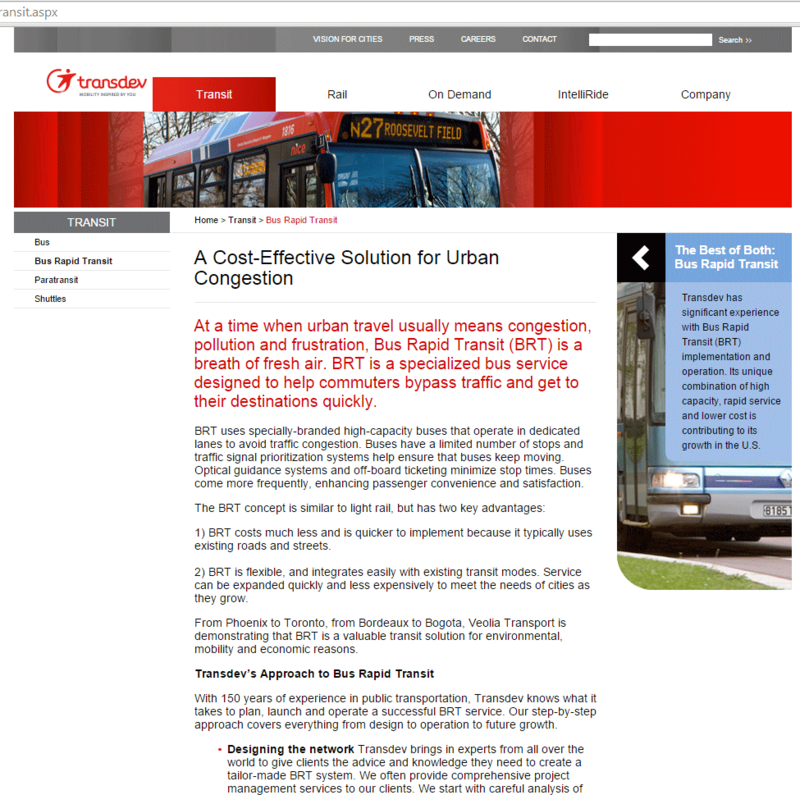 TTransdev North America (formerly Veolia Transportation) worked with MSF Global Solutions to update their Content Management System to a solution that would be easy for content editors at various transit networks to edit and update. 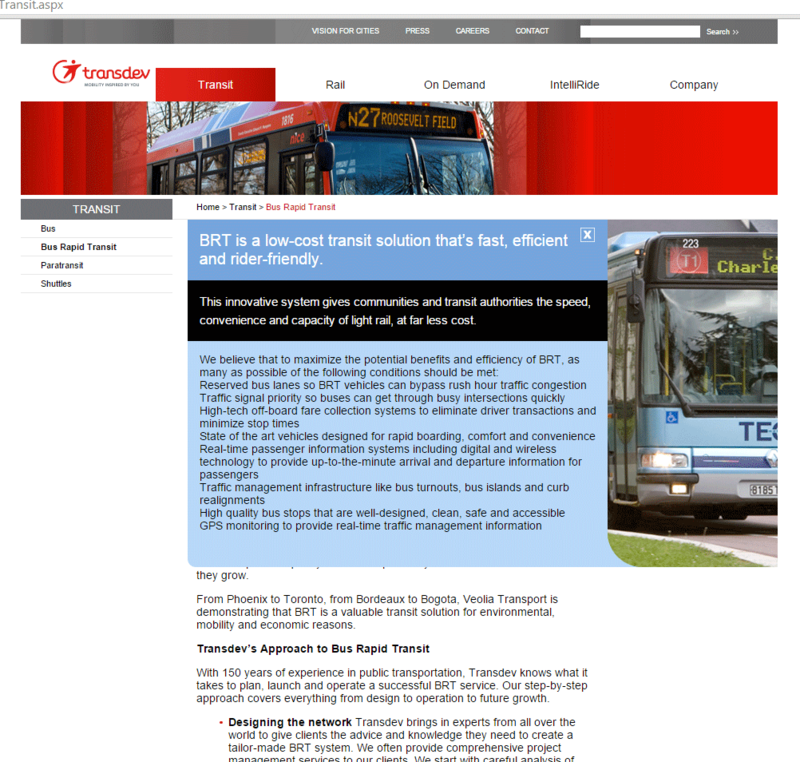 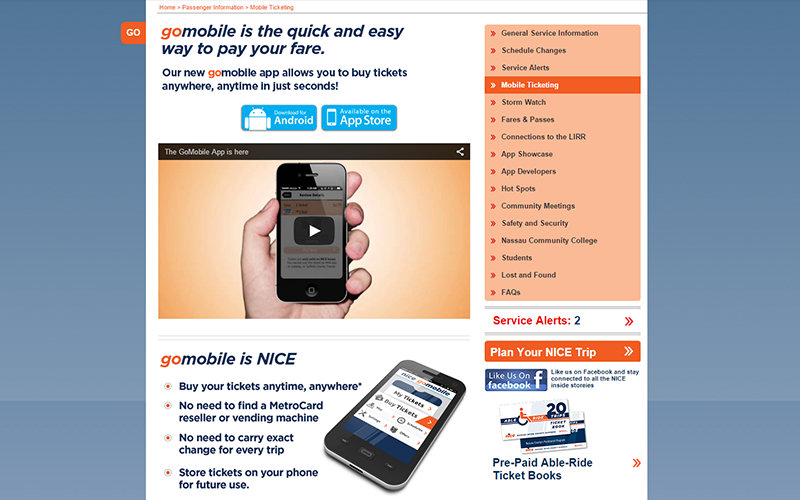 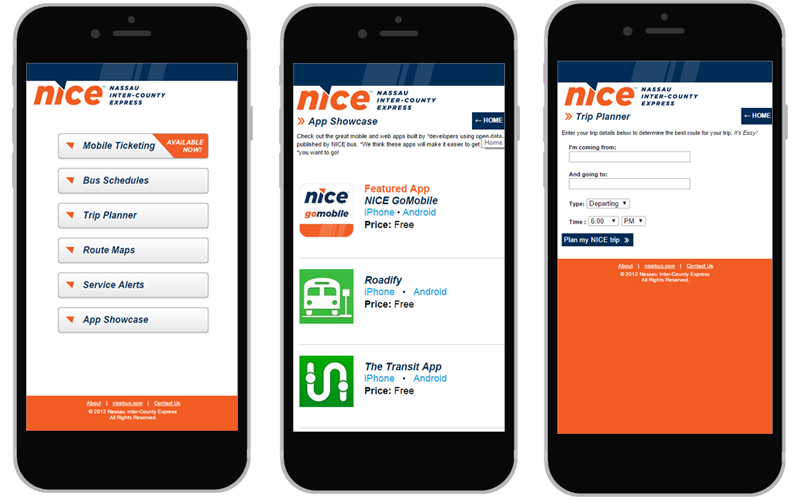 After reviewing the current system and requirements from the client, Kentico was chosen for the new build. 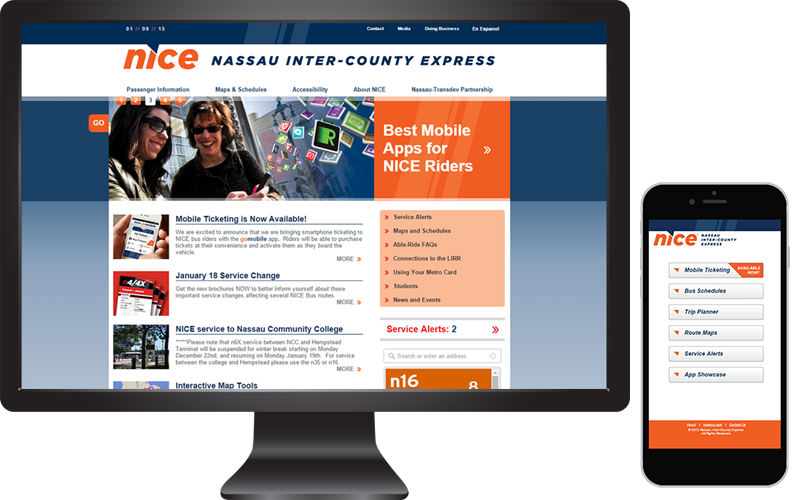 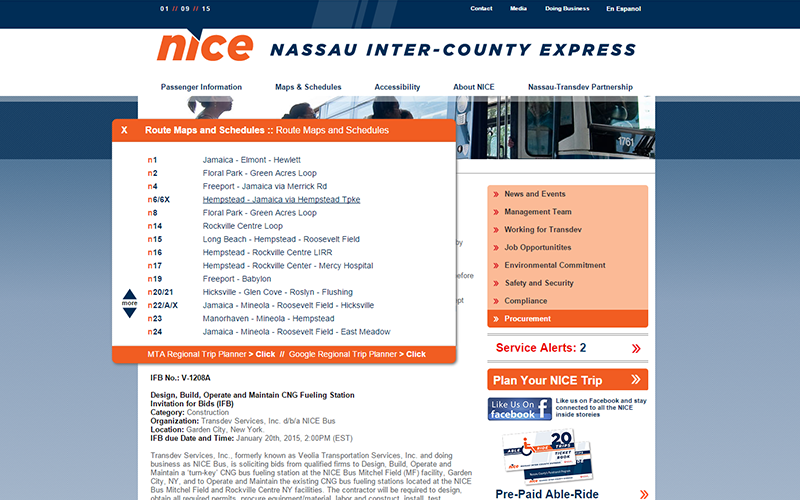 The scope of the project included moving 3 sites from the old CMS into Kentico while creating new HTML5/CSS3 templates and coding custom widgets to assist content editors who need to update the site frequently without having to work with any code.